Shhhh! Noise can create stress, and quiet can cure it. 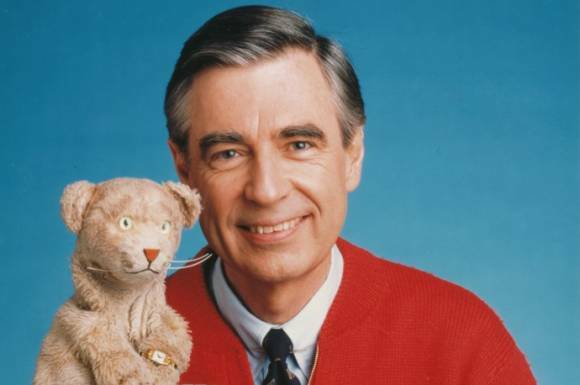 We talk about the power of silence in pursuit of peace and the genius of Fred Rogers as we enter the 50th anniversary of his PBS television program, Mister Rogers’ Neighborhood.